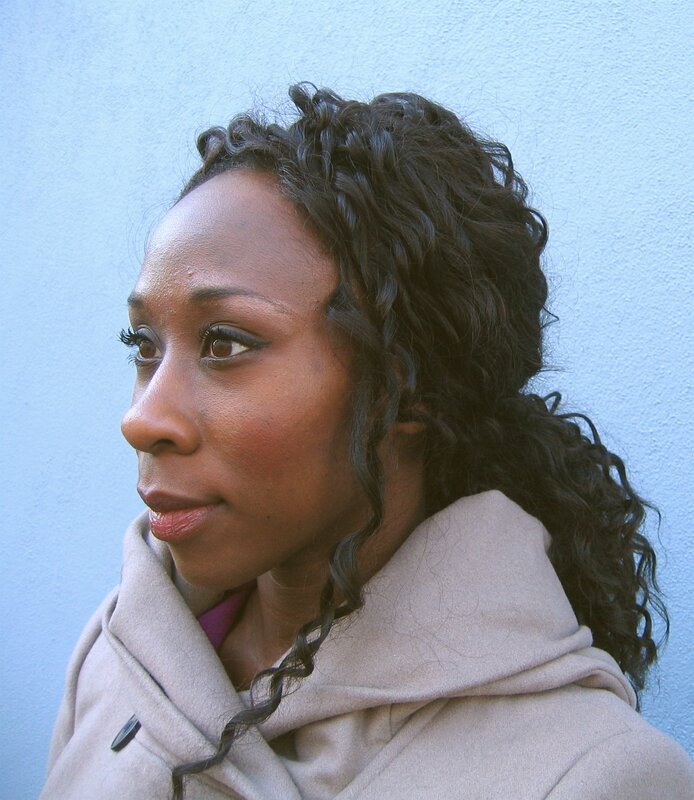 Henry James said that “The only obligation to which … we may hold a novel without incurring the accusation of being arbitrary, is that it be interesting.” Canadian novelist Esi Edugyan has certainly upheld her end of that bargain with the spectacular Washington Black, an adventure story that never feels escapist. The novel, which begins in Barbados in 1830, is told from the point of view of the adult George Washington Black as he looks back on the moment when his life changed at “ten, eleven years old — I cannot say for certain.” Faith Plantation, where Washington is a slave, has been inherited by the unspeakably cruel Erasmus Wilde. The opening pages are brutal, but Washington’s fortunes soon shift with the arrival of Erasmus’s brother, Christopher, an English inventor and explorer. Christopher takes Washington under his wing, and before long, the two escape Barbados via a balloon that crash-lands into a ship during a storm. Major plot points in the novel turn on similarly unlikely events, although the world, as seen through the eyes of the brilliant and perspicacious narrator, is already so improbable that these plot twists never seem particularly far-fetched. Edugyan reinforces the realism of the novel by masterfully straddling the line between overly antiquated language and prose that actually sounds like it was written in the 19th century. Even after Britain outlaws slavery in 1833, Washington Black is haunted by his origins and the bone-deep corruption that slavery engenders in everything it touches. Sometimes that deep foreboding takes human embodiment in the form of a demented slave-catcher named John Willard, but even as Washington makes his way from the United States to Canada to the relative safety of England, there is always a sense that something else can go wrong. Like Colson Whitehead’s Underground Railroad, Edugyan’s Washington Black is a gripping reflection by a writer of African descent on the resonant, inescapable horrors of history.